Surgical site infections represent a serious and growing problem for hospitals and their patients. Recent data indicates that in the U.S. alone, roughly one out of every 20 patients admitted to a hospital will end up with a hospital-acquired infection, with a total cost of about $10 billion per year to the healthcare industry. 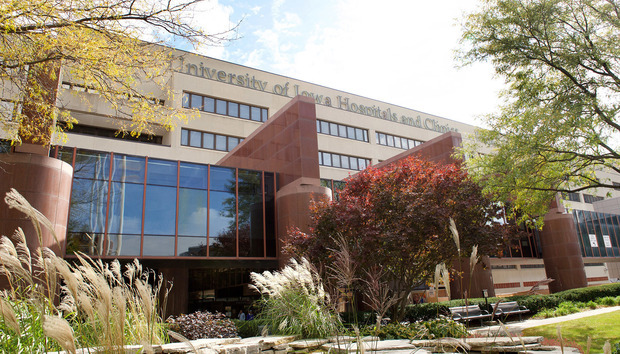 Looking for a way to solve that problem, University of Iowa Hospitals & Clinics decided to see if using predictive analytics to drive real-time decision-making in operating rooms could help lower the rate. "Many factors determine whether or not a patient gets a surgical site infection, including characteristics of the patient, their medical history and the illness they're being treated for," says Dr. John Cromwell, associate chief medical officer and director of surgical quality and safety at the organization. One of the biggest factors is what takes place during the operation itself, including real-time variables such as blood loss, duration of surgery and the patient's core temperature during surgery. "Unfortunately, across the healthcare industry, the use of predictive modeling to address infections and rehospitalization has generally focused on administrative data in nonsurgical populations," Cromwell says. UI Hospitals & Clinics went a step further by bringing predictive analytics directly into the surgical setting. It deployed an advanced enterprise analytics platform from Dell that made it possible to combine historical data with real-time data from the operating room. Exasol CEO: The need for real-time analysis used to be "laughable"
How smart will cities be in 2027?